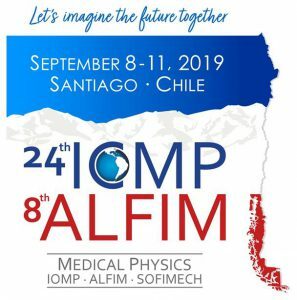 The International Organization for Medical Physics (IOMP) represents about 25,000 medical physicists worldwide and 86 adhering national member organisations and 1 affiliate. 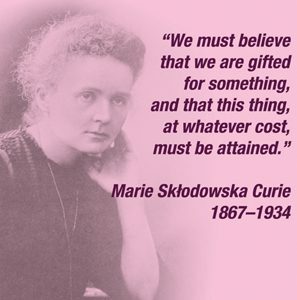 The mission of IOMP is to advance medical physics practice worldwide by disseminating scientific and technical information, fostering the educational and professional development of medical physicists, and promoting the highest quality medical services for patients. Registered Office: Fairmount House, 230 Tadcaster Road, York, YO24 1ES, England. 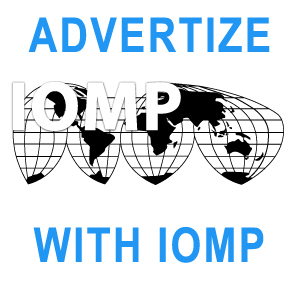 IOMP was formed in January 1963 initially with 4 affiliated national member organizations. The Organization has a membership of 86 national member organizations, 1 affiliate and 6 regional organizations. Ghana-Norway Summer School. Call for Application !!! © 2019 International Organization for Medical Physics. A Company Limited by Guarantee in England and Wales. Registered Number 11119605. Registered Office: Fairmount House, 230 Tadcaster Road, York, YO24 1ES, England.